REAL COMMUNITY. REAL LIFESTYLE. sanctuary living in the middle of the golf course, only minutes from town. Homesites starting from only $205,900. 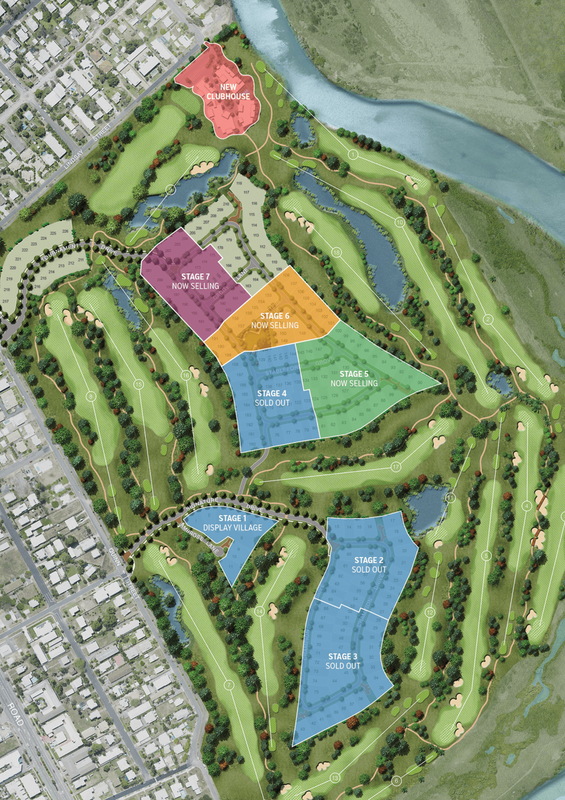 New precinct offering a selection of larger homesites. 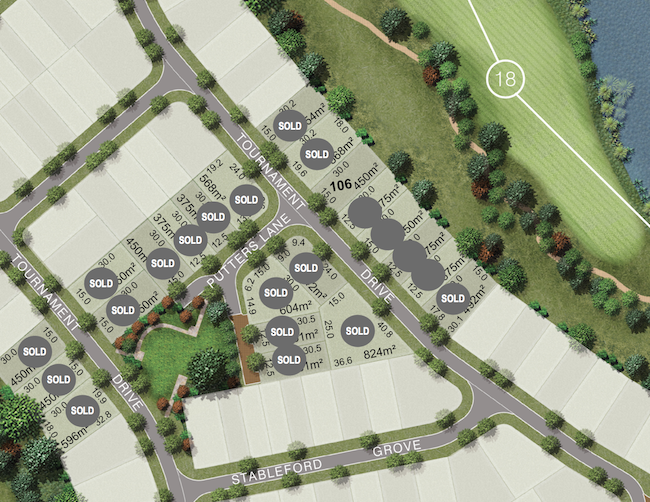 Homesites from 375sqm–588sqm and start from only $205,900. Stunning views of Castle Hill and Mt Stuart. 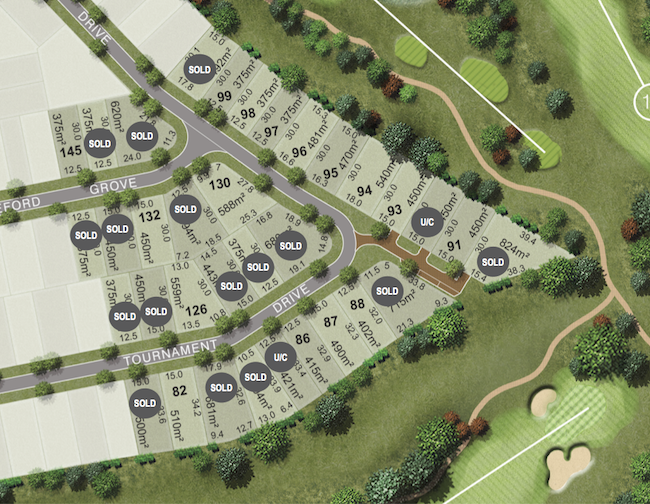 Fairways' signature address is selling fast! Castle Hill and lake views. Quiet tranquil precinct, golf frontage with views over new fairway.